Located in the heart of Buckhead, Buckhead 960 offers you the lifestyle, convenience and fun of City living! Enjoy a cup of coffee and stay connected in the Internet CafÃ© or challenge yourself to a great cardio work out in the Health Studio. Relax in the Zen garden or entertain your friends by the pool with a great cook-out! 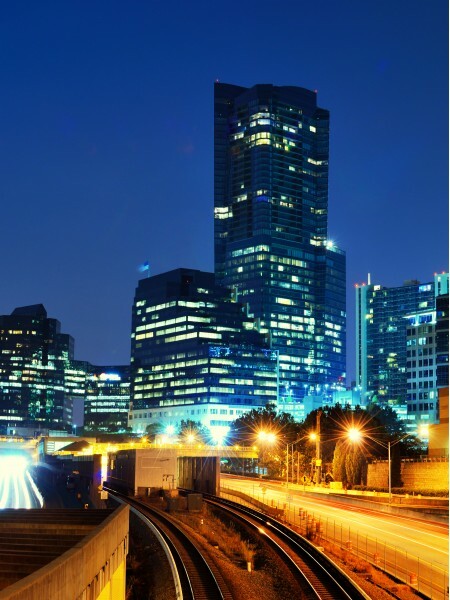 Step out your door and catch Marta to explore all of what Buckhead & Atlanta have to offer. Whether it is work or play - you are just minutes from Mercedes Benz Stadium, Philips Arena, the Fox Theater or Atlantic Station. Experience Atlanta's finest shopping or dining at Phipps Plaza, Lenox Square and The Shops Buckhead Atlanta. 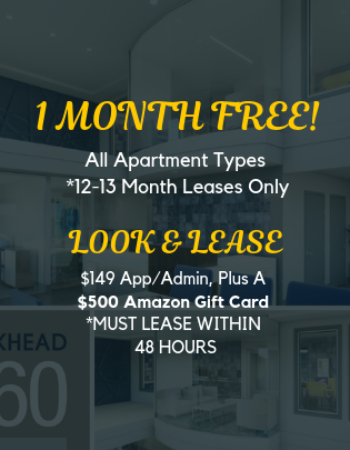 Buckhead 960 offers you the style, convenience and fun you are looking for! Our beautiful grounds and comfortable apartments give you plenty of space to breathe easy.